Since its inception in 2015, the International Universities Innovation Alliance (IUIA) has been committed to its original ideals and aspirations, its mission responsibility and its mission to serve innovative entrepreneurs around the world. As the only company in China that was interviewed by President Xi Jinping and Premier Li Keqiang at the same time, the International Universities Innovation Alliance (IUIA) actively responded to Xi’s call in the 19th Academician’s Conference of the Chinese Academy of Sciences and the 14th Academician Conference of the Chinese Academy of Engineering, which amis to accelerate the deployment of a global innovation network. 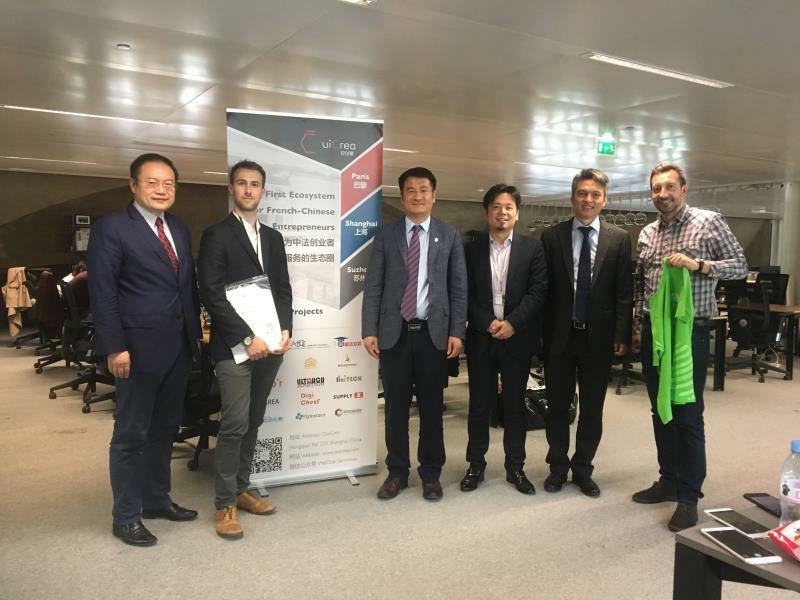 IUIA recently visited France, aiming to accelerate the establishment of a large platform for the Sino-French innovation and entrepreneurship industry. 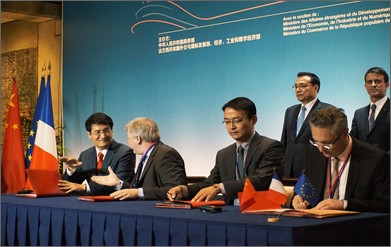 In the context of the new era of scientific and technological innovation and international cooperation, the International Universities Innovation Alliance (IUIA) will launch the establishment of a Sino-French innovation and entrepreneurship platform, as well as the construction of a cross-border accelerator for IUIA in France. 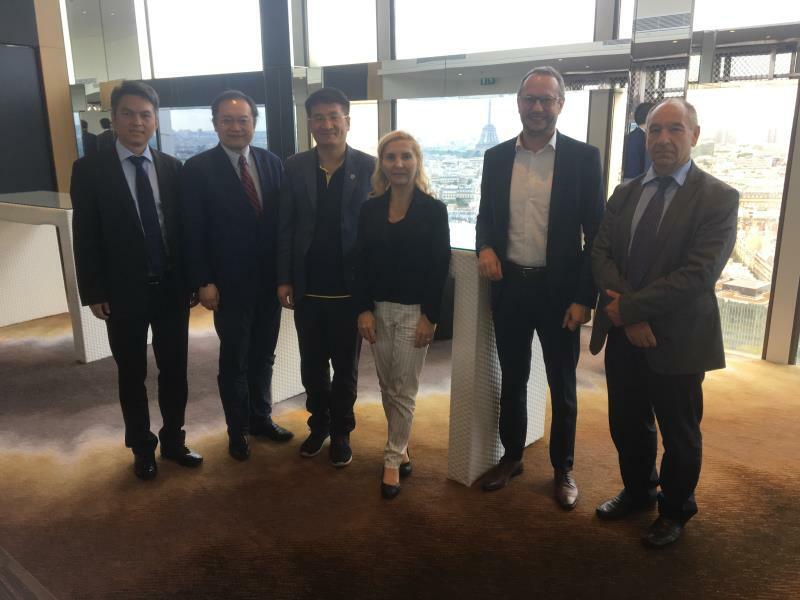 During May 30-31, Secretary-General Sun Wansong of the International Universities Innovation Alliance (IUIA) and Executive President of the Brest Business School of France, Mr. Shen Dai, and Mr. Li Yonggang, the representative of the Investment Promotion Agency of the Ministry of Commerce visited France’s top engineering University-Ecole des Ponts ParisTech, InnoCherche, Silver Valley, Station F, Impulse, France's prestigious headquarters for technology incubators Ouicrea, and negotiated cooperation with president of France’s most advantageous e-commerce platform company Ma France. 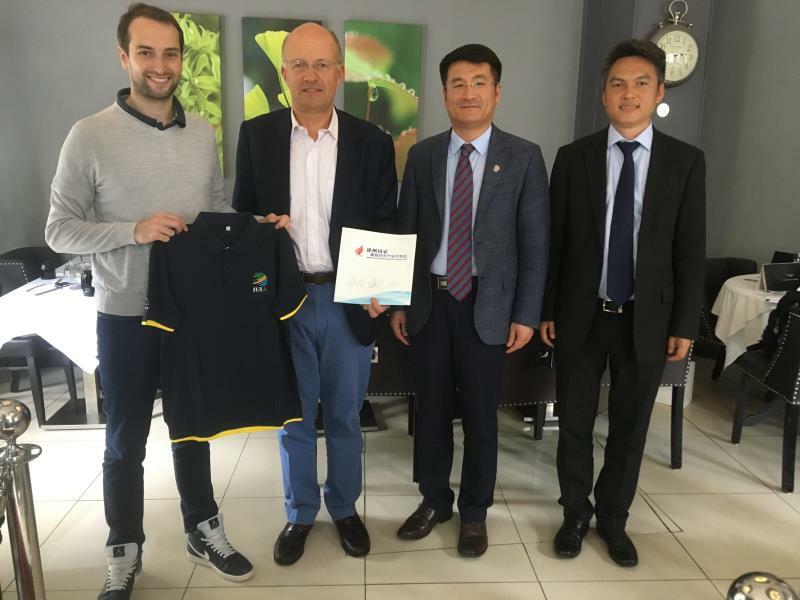 -French cross-border accelerator, together with Silver Valley Group, a well-known brand of French Grand Health, built a large health industry town and industrial park in France and China.